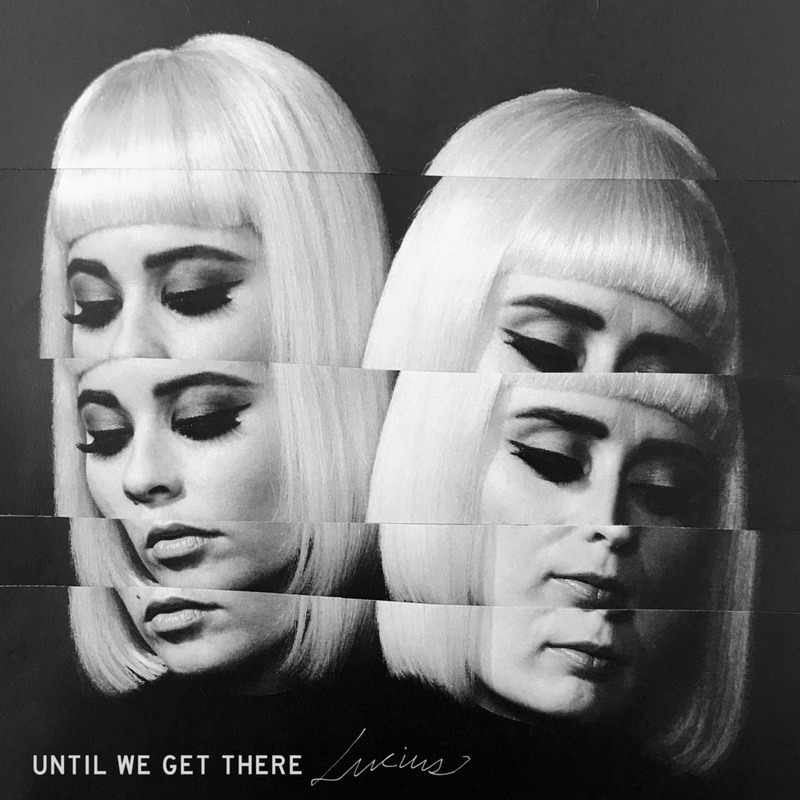 Following the announcement of their 2018 US Acoustic Tour, Lucius have released a new acoustic version of "Until We Get There." The song was released on Friday and features a stripped down version of the original track off of their 2014 debut Wildewoman. It's simultaneously making us nostalgic and excited for the acoustic tour. Check out the track and see if they're coming to your town next year!